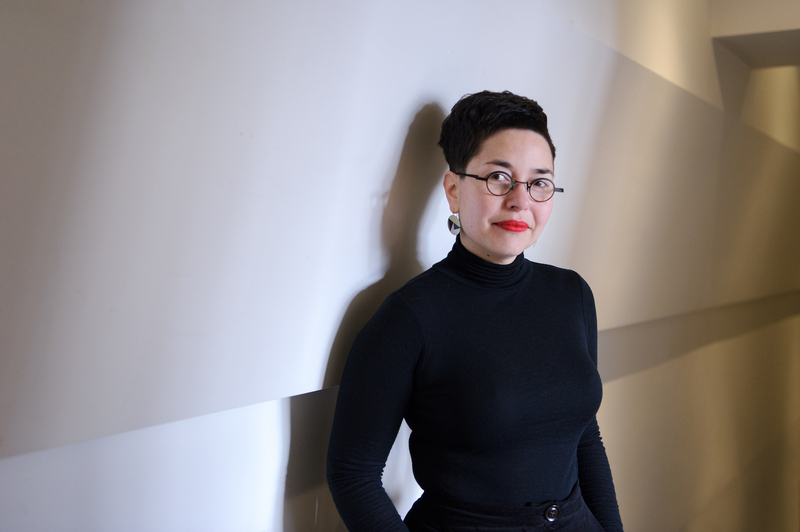 Esther Anatolitis is executive director of the National Association for the Visual Arts, and deputy chair of Contemporary Arts Precincts. A writer, critic and facilitator, her practice rigorously integrates professional and artistic modes of working to create collaborations, projects and workplaces that promote a critical reflection on practice. With Dr Hélène Frichot she co-curated Architecture+Philosophy for ten years, and has taught into the studio program at RMIT Architecture & Design. At MPavilion, Esther has co-facilitated MPavilion 2016 and 2017’s Independent Convergence, as well as leading this year’s opening event Grandstanding: A Reconfigurable Future.